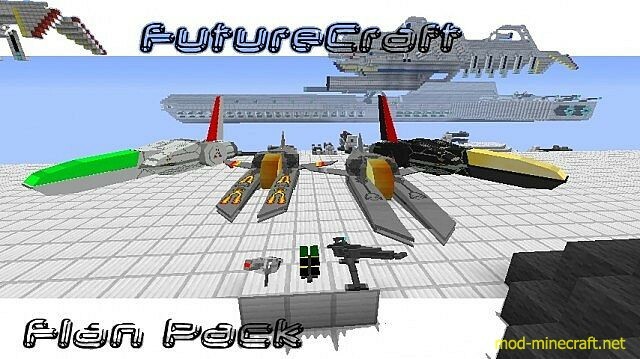 To install a custom content pack, Download the file below. If the /.minecraft/Flan/ directory does not exist, create it. 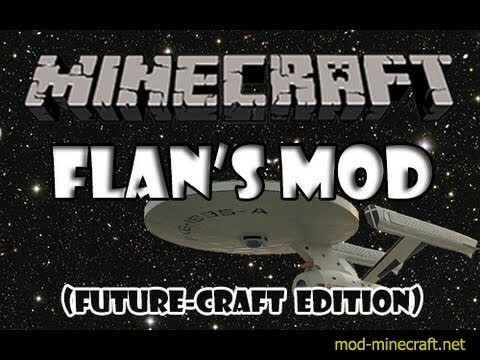 It should automatically be created when you run Minecraft with Flan’s mod and Flan’s Simple Parts Pack installed. Copy the folder into the /.minecraft/Flan/ directory. 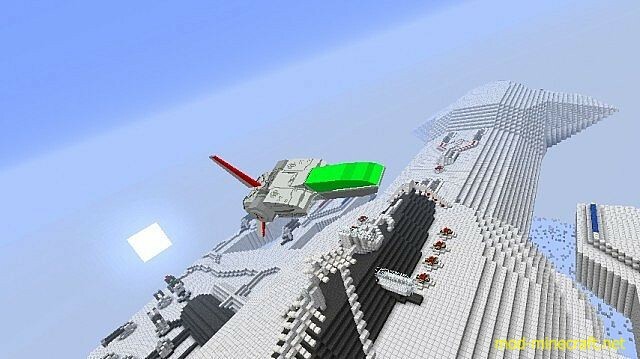 Run Minecraft, and hopefully everything will work out nicely.